The Cyber Monday deals are still rolling in and we’ll continue to share them throughout the day, but right now, the Best Buy deal on the Moto Z DROID (that’s Verizon’s version) might be worth jumping on. At just $4.99 per month for 24 months on a device payment plan, you are looking at a substantial discount. On top of the monthly price discount, the deal includes two free Moto Mods: JBL SoundBoost speaker ($80 value) and Incipio OffGRID 2220mAh battery ($80 value). Total value here is a $580 discount on the phone, plus $160 in free Moto Mods. Nice. 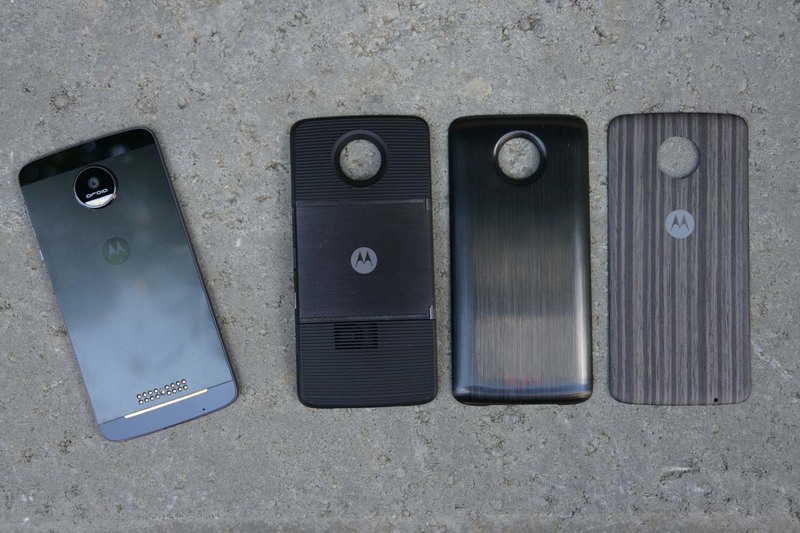 Our Moto Z DROID review.